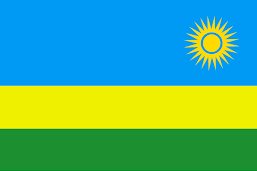 MEET THE AUSC PRESIDENT AND FOUNDER in KIGALI-RWANDA-EAST AFRICAN COMMUNITY(EAC). 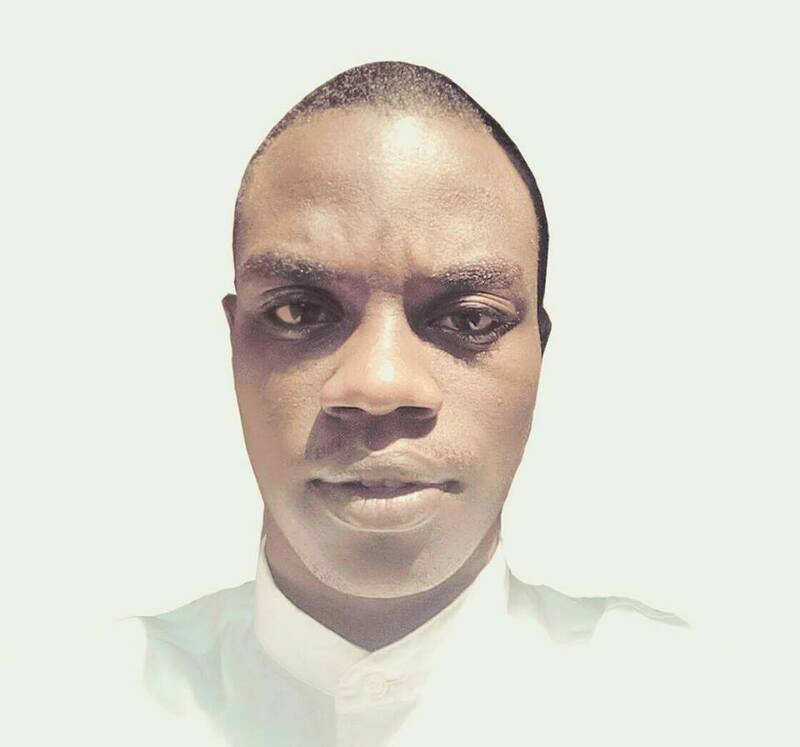 WHILE STRUGGLING TO PARTICIPATE IN THE UNITED STATES OF AFRICA (USA) WHICH MUST BECOME THE ONLY ONE AFRICAN GOVERNMENT, THE AUSC PRESIDENT AND FOUNDER INVITES EVERY OLD AND YOUNG AFRICAN TO CONTRIBUTE FINANCIALLY , TECHNICALLY AND PHILOSOPHICALLY IN THIS AUSC PROJECT ENTITLED AFRICAN STUDENTS' INTERNATIONAL DEVELOPMENT FUND (ASIDF) " FOR THE SELF -RELIANT AFRICA WE DESERVE" AND FOLLOWS THE AFRICAN UNION(AU) AGENDA . AUSC SUPPORT THE OPINIONS OF ACHIEVING THE UNIFICATION OF AFRICAN CONTINENT IN LESS THAN ONE GENERATION. AUSC HAS GOT THESE POSSIBILITIES SINCE ITS INITIATION AND WITH ITS AUSC INTERNATIONAL ACTION PLAN 2016-2019. 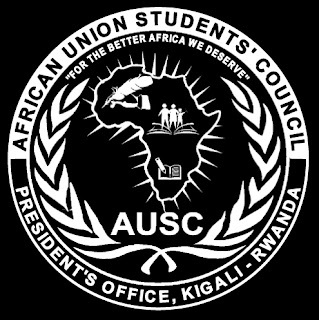 IF YOU DREAM TO SEE AFRICA UNITED , JOIN AUSC. Click on the link below to get daily updates on the 1st AUSC Congress in October 15th to 18th, 2017. 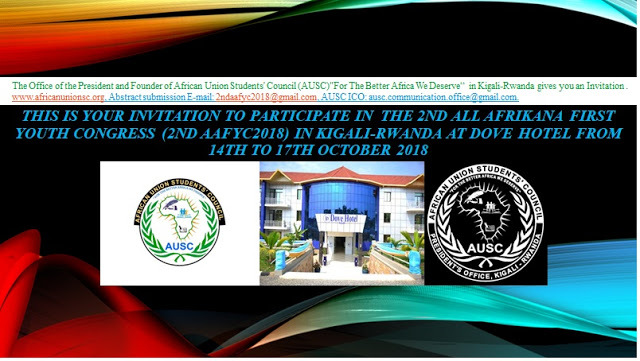 Read the NOTE released by the President and Founder of African Union Students' Council (AUSC)" For The Better Africa We Deserve"
I am very committed to produce any kind of Community Leaders from the African Union Students' Council (AUSC)"For The Better Africa We Deserve". 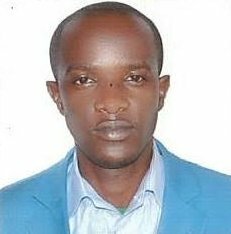 The AUSC has special duty to unite Africa via its next intellectual Generations and which will be led by the current AUSC Leaders as the generation grows up. We have met many old people linking AUSC with students based speculations on that AUSC is not working at the Community Level, while by only reading the AUSC International Action Plan 2016-2019, we have initiated multilevel innovated projects and those are projects which will be involving not only Academicians , but also community population from across the whole continent of Africa and in African Diaspora around the Globe. The concepts notes of different AUSC initiated Projects will demonstrate the power of minds that is being created and developed in the youth in this Organization, while the African Union Commission its self has not taken responsibility to invest in them yet, we need to find strong Organizations that have what it can take to achieve the better Africa we deserve. 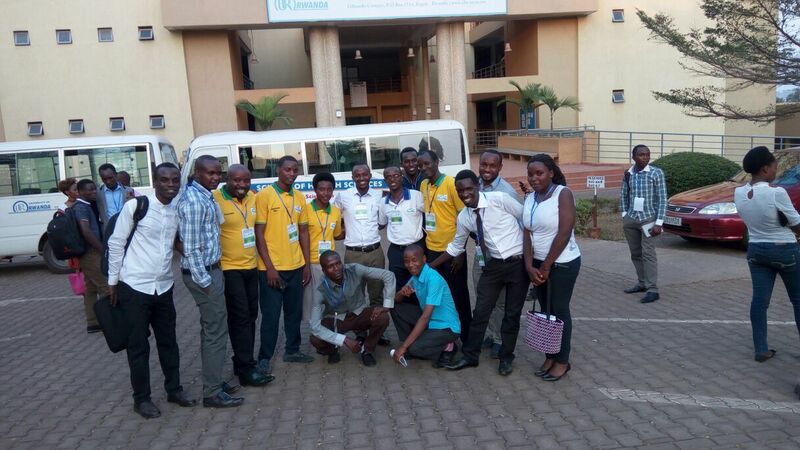 The main point is to attend the 2nd All Afrikana First Youth Congress (2nd AAFYC 2017) in October 14th to 17th ,2018 and provide your constructive part in this AUSC International Action Plan 2016-2019 which puts together high level African Development Projects: Read the African Students' International Development Fund (ASIDF) which has mission to build a self reliant Africa we deserve as old and young generation together and that will end total dependence of Africa to Western and other colonizing developed Countries . 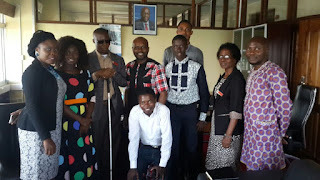 Therefore, every one can join AUSC and link AUSC with his or her own or current working Non Governmental Local or International Organizations, Institutions , Initiatives and so on to contribute to the AUSC International Action Plan 20176-2019. 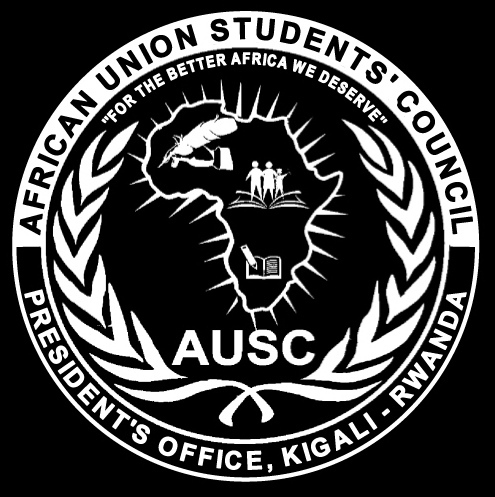 Please write an official letter to the President and Founder of African Union Students' Council (AUSC) and give your motivating reasons to partner with AUSC and we shall be able to introduce a serious link immediately . The AUSC is not created by any Government in this World, and is not depending on any Organization on this World , AUSC is a Non-Governmental Organization(NGO) working differently and excellently, it has started with its AUSC International Action Plan 2016-2019,to become more independent and calls willing all people , NGOs, Institutions to Join AUSC International Action Plan 2016-2019 by bring your financial support to its mentioned divisions and make it your will to see Africa changing from point A to B , B to C, C to D , D to E , E to F.F to G.........till point Z. in less than one generation. Approved on behalf of African Union Students' Council (AUSC)" For The Better Africa We Deserve"